Ahed, Nariman and Bassem Tamimi reunite upon the women’s release. 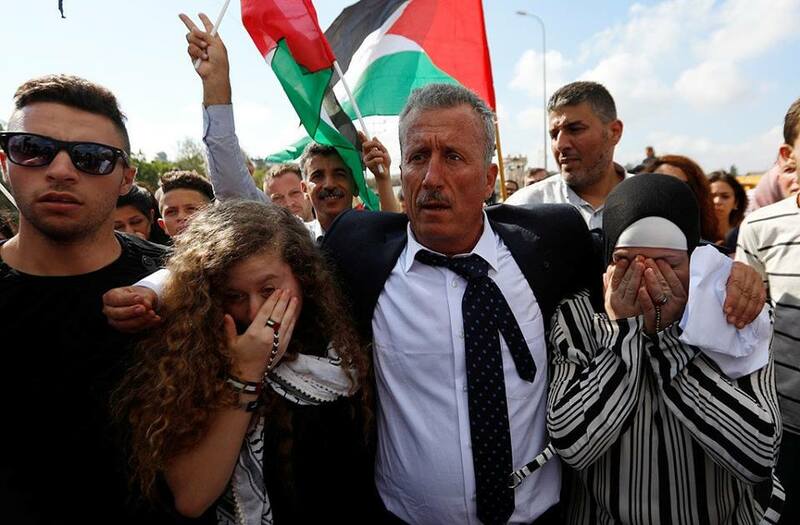 Palestinian teen Ahed Tamimi, 17, and her mother, Nariman Tamimi, were released from Israeli occupation prisons in the morning of Sunday, 29 July 2018 after serving eight-month prison sentences. Ahed and her mother were arrested on 19 December 2017 after a video of Ahed confronting occupation soldiers on the family’s land in the village of Nabi Saleh, including slapping one soldier, went viral on social media. Ahed and her family are leaders in the anti-colonial indigenous land defense movement in Nabi Saleh, where the village’s land and even springs are targeted for confiscation and theft by the neighboring illegal, Jewish-only settlement of Halamish. A crowd of friends and family awaited the Tamimis’ release as the Israeli occupation repeatedly changed the designated location, from the Jabara checkpoint to Rantees to Jabara again, leaving them to travel the one-hour distance between the locations repeatedly. Ahed and Nariman were greeted with joy upon their actual release; they will hold a press conference at 4:00 pm in their village of Nabi Saleh. One day before Ahed’s release, Israeli occupation forces arrested three artists involved in the painting of a massive mural on the Apartheid Wall saluting the teen’s struggle and celebrating her liberation. Two of the detained artists are Italian and one Palestinian, including the lead artist, Jorit Agoch (Agostina Chirwin) a street artist from Naples known around the world for his massive, realistic murals. An occupation spokesperson accused them of having “damaged and defaced the defense barrier in the Bethlehem area.” The Wall is well-known as a location for a number of famous graffiti murals saluting the Palestinian struggle. The mayor of Naples, Luigi de Magistris, called for the artists’ immediate release, saying that this was a matter of freedom that concerned everyone. 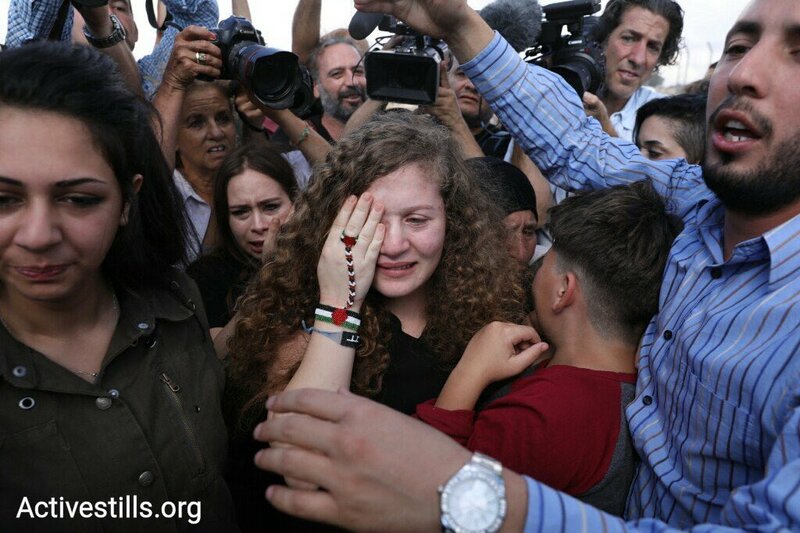 As the Tamimi family and Palestinians celebrate Ahed’s release, their joy is, of course, not complete – among the over 6,000 Palestinians held in Israeli jails is Ahed’s 21-year-old brother, Wa’ed, seized in May by the Israeli occupation and accused of “participation in popular terror activities” such as organizing demonstrations. A number of Ahed’s cousins, including Mohammed and Osama Tamimi, are also behind bars, targeted for their involvement in the defense of Palestinian land from confiscation, theft and colonization. The village of Nabi Saleh itself was closed by occupation forces last Thursday, preventing inhabitants from entering or leaving. Samidoun Palestinian Prisoner Solidarity Network salutes, congratulates and welcomes Ahed and Nariman Tamimi upon their release. They are not only symbols of protest, but leaders in an anti-colonial, indigenous movement to defend their land from occupation, colonization and confiscation. 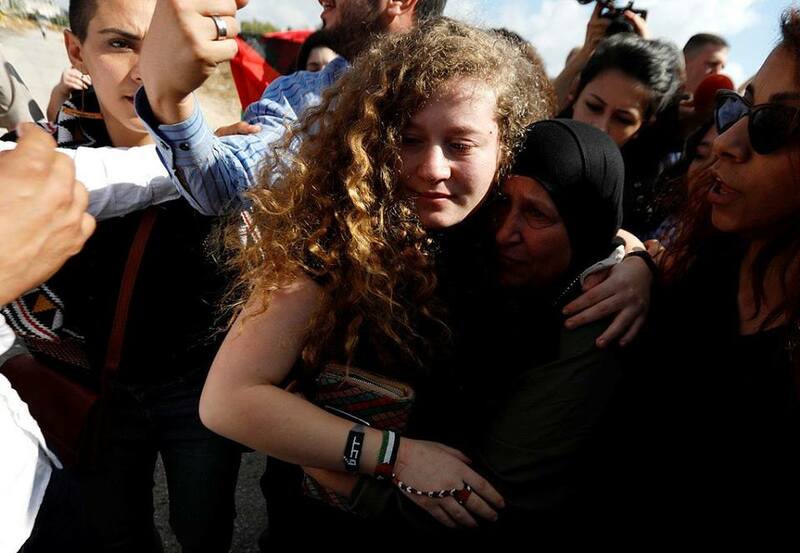 Ahed’s case drew the attention and support of thousands – indeed millions – of people around the world, with protests in global cities and over 1.5 million people signing a petition demanding her freedom. That support had an important role to play in the freedom of Ahed and Nariman today. 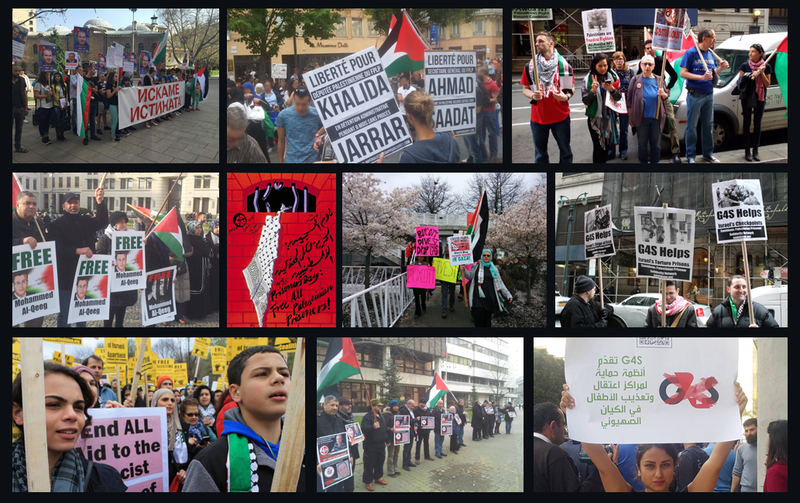 It also reminds us how critical it is to escalate our organizing for the freedom of all Palestinian political prisoners. There are over 6,000 Palestinian prisoners in Israeli jails, including over 450 jailed without charge or trial under administrative detention. There are over 350 Palestinian children in Israeli jails and 60 Palestinian women and girls. They are leaders, teachers, organizers, workers, farmers, students and beloved family members, and they represent the true leadership of the Palestinian people targeted by the Israeli occupation for isolation. 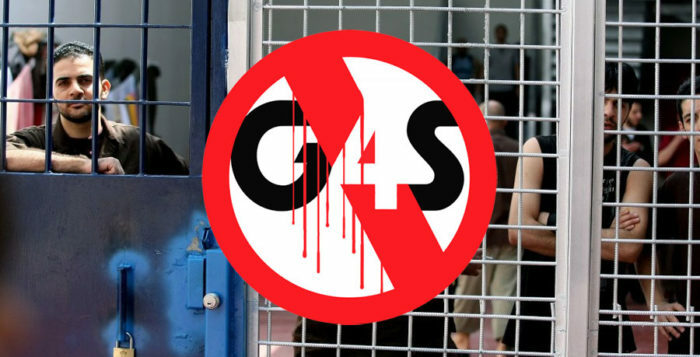 Of course, there are also prisoners of the Palestinian struggle in imperialist jails around the world – from the Holy Land Five in the United States to Georges Ibrahim Abdallah, jailed for 34 years in French prisons. Their freedom is critical to achieving the goal for which they struggle and sacrifice – freedom for the land and people of Palestine. Free all Palestinian prisoners! Free Palestine!